Be Brave, Keep Going: A photo diary of our first few weeks after #osteosarcoma diagnosis. 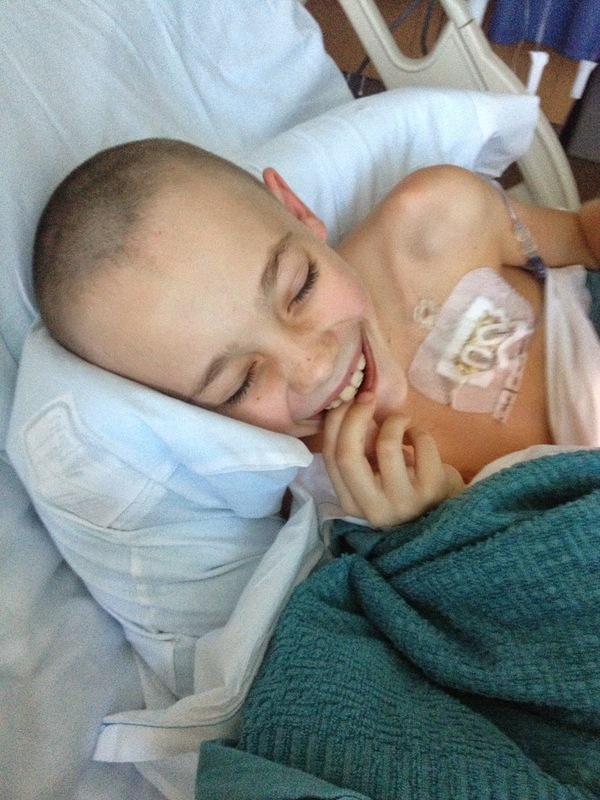 A photo diary of our first few weeks after #osteosarcoma diagnosis. While we are months from those first few weeks of treatment, I thought I would share some photos from our first few weeks after surgery. I was going to share some of the photos from the first few days before surgery - but they are too painful for me to look at right now - when I think about how close we were to some severe permanent physical changes like vision loss and eye loss and cognitive function loss I am overcome with humility for God's goodness and faithfulness to us. Christmas Day in the hospital...this was a really tough day. Get well cards from his classmates. Shaving his head with the whole family there to support him. Luke is so full of light. I am humbled daily by his ability to laugh and smile. 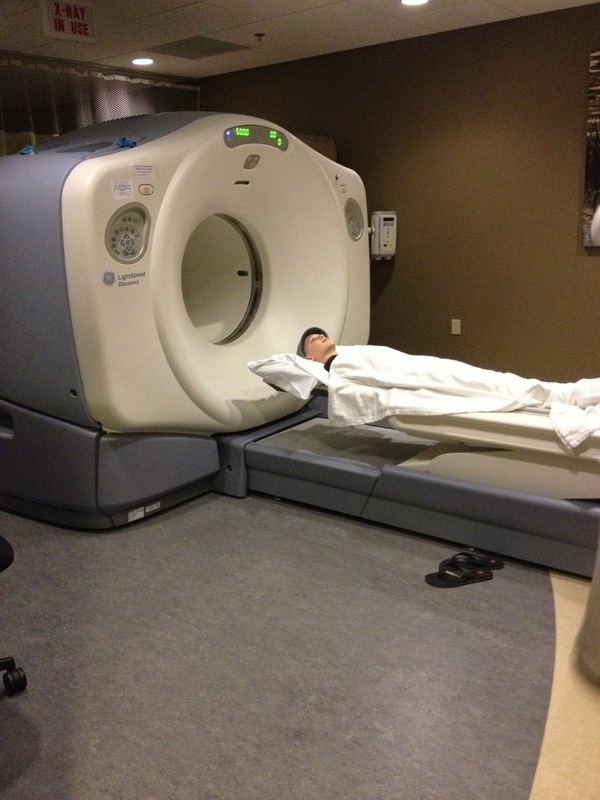 Post surgery scans. He calls it the "donut scan". To me, he is the bravest boy in the whole world. Two Bears Farm just let me know you are going through this! Your family is in my prayers. I used to read blogs a lot more. I've followed you forever. My kids ate Muffin Tin Meals weekly. It was a highlight for them and for me. I can't believe I'm reading this now...but I will begin praying for your boy...and your whole family. I have a Luke too...so it will remind me to pray for healing for yours. I always see your posts via my Bloglovin' feed but this is the second post I've seen from you in regards to this. As a Mother of 3 little ones, I could not imagine what you are all going through but I wanted to send my aloha (love in Hawaiian) and prayers to you and yours. Boy do I love to see those "smiling Luke" photos! He is so BRAVE!